Mounting - LAMTEX FINISHING, INC. The maximum size for mounting is 42" wide 94" length. 3/16" Gator and Foam board is available. Most large images are thin, fragile and sensitive to moisture. Mounting them on a sturdy, lightweight substrate such as foam board or gator board gives them the strength not to stretch or collapse; adding lamination to the mounted material protects them against the elements and beautifies. NOTE: MEDIUM TO LARGE IMAGE MATERIALS SHOULD NOT BE PREVIOUSLY TRIMMED TO SIZE DUE TO THE MOUNTING PROCESS; small mounting items may be previously trimmed to size if needed. 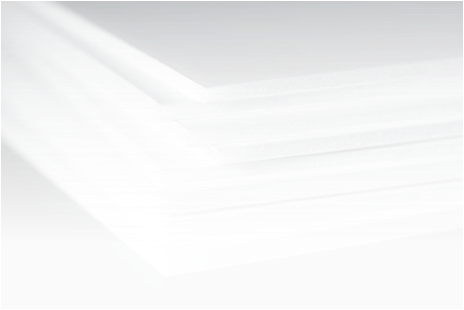 Laminating your on-board product enhances, protects, and makes your large image material durable and beautiful. 1.5 mil, 3 mil, and 5 mil films are available.